With IT growing and becoming more and more a part of our daily lives, Cyber security breaches have also increased and today it has become an almost every day occurrence. We keep hearing of breaches occurring in different places like e-commerce websites, banks, manufacturing set ups etc.In other words any organization having an online presence is vulnerable to cyber breaches resulting in attacks and thefts of data. Given the sophistication of the attacks, it is not possible to have a fool proof safety mechanism in place. Cyber-attacks are becoming global in nature and in addition to data thefts, strategic and sensitive information can also be gathered by countries. Malware like Stuxnet, Duqu, Flame etc., have also become so sophisticated that it is not possible to tackle them using the regular cyber security products. Cyber-attacks can be sudden, or in some cases be so covert, that they can remain hidden for days and even months. Cyber space in India is also fast changing and with more and more activity moving to the net, we need to be able to match our skills accordingly. Crime in the world of computers is the latest and at the moment, a difficult nut to crack. There is no business without E-Business or E-Commerce. 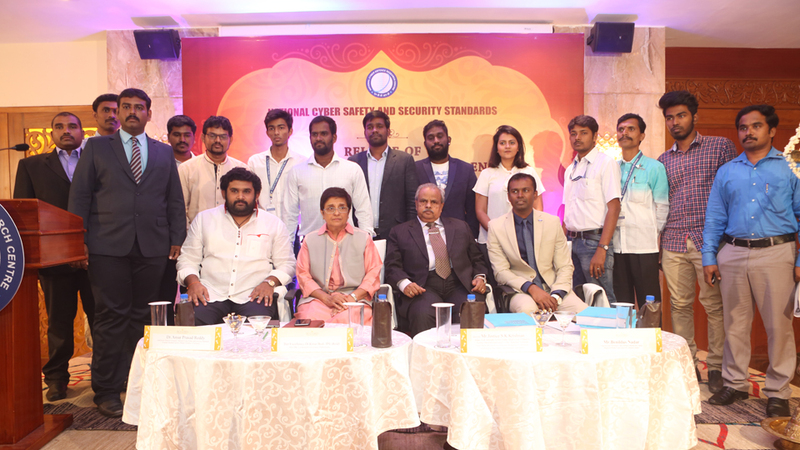 Whether it is Industry, Government bodies, Banks, service sectors, it is computers and Information Technology that are at play and thus hacking has become a very real and major threat. In our everyday lives, we cannot function without the use of this technology. Cyber-crimes cause more harm to society that traditional crimes. Entire banks, or infrastructure operations can be hacked, thus affecting a whole society. Thus whether it is hacking, spamming, cyber theft, cyber fraud, cyber terrorism, all these different types of hacking should be treated as more grievous than a traditional crime. 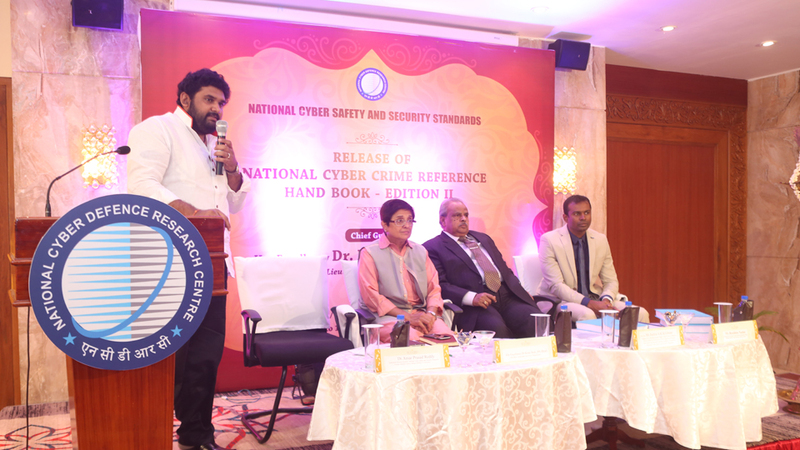 National Cyber Crime Reference Handbook (II Edition) will give cyber crime preventive measures & cyber security awareness to the Corporates, Academics, Government Sectors, PSU's and Industrial organizations to prevent and control the cyber threats to protect our critical infrastructure. 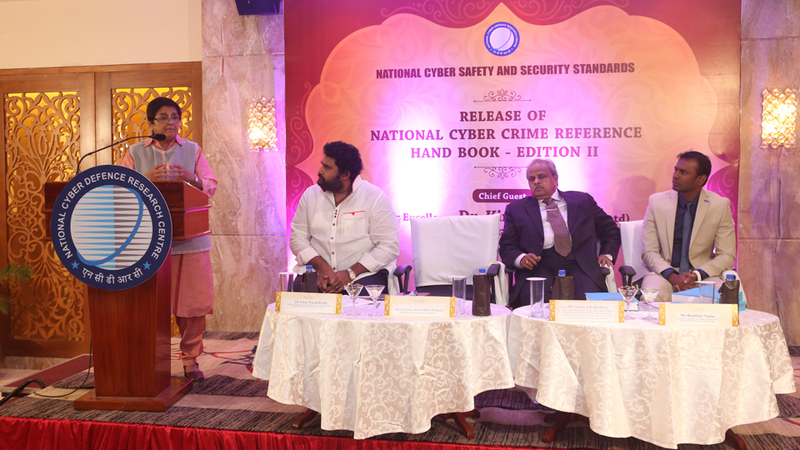 It is good to note that the book will comprise detailed perspective of cyber crimes which are creating trouble for India's national security and also that this book gives us advanced cyber protection methodologies & controlling procedures/tools. A perfect guide for the Cyber Crime Issues. 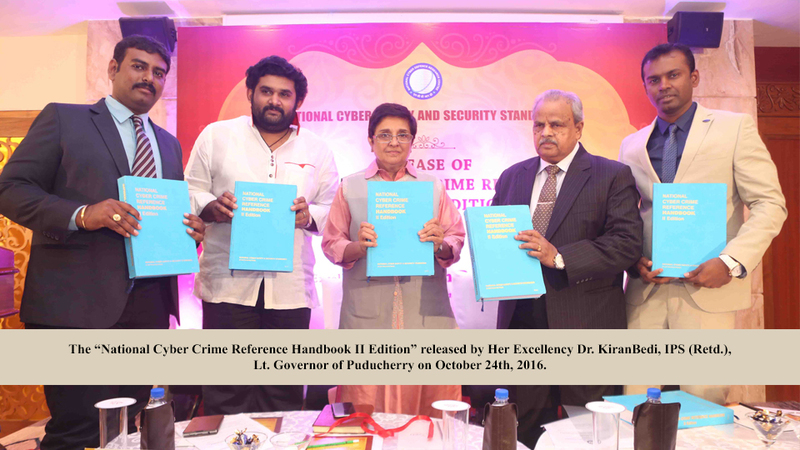 This will be the only reference book in India for Cyber Crime Issues.